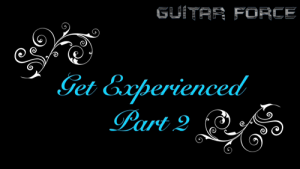 Learn How to play 30+ Licks&Runs used by Jimi Hendrix, Stevie Ray Vaughan and Gary Moore in a 12 Bar Blues Shuffle. 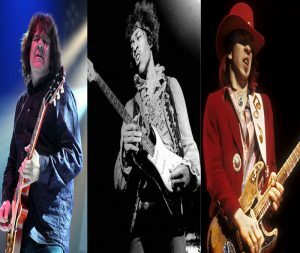 Ranging from Simple (Beginners) to Intermediate to Advanced actual licks that were used by these 3 Giants of Blues playing. The licks are all different and vary from repetitive licks, licks used in Turnarounds, in the endings, etc. 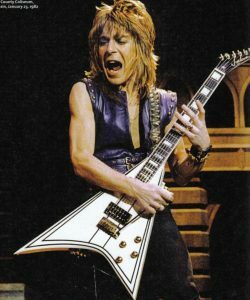 using different techniques: hammer ons, pull offs, slides, grace notes, rakes, tremolo picking, etc. The download contains video file in mp4 (HD 1:03 h long), all necessary Tabs in pdf and 2 backing tracks. 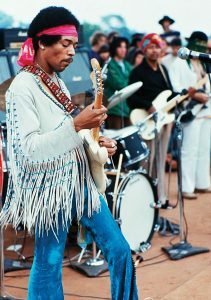 Learn how to play “Villanova Junction” by Jimi Hendrix played at Woodstock. The lesson is divided into 4 Sections all of which are backed up by Tabs and playthrough samples. The download contains HD video lesson (54mins), Tabs in pdf and a backing track.